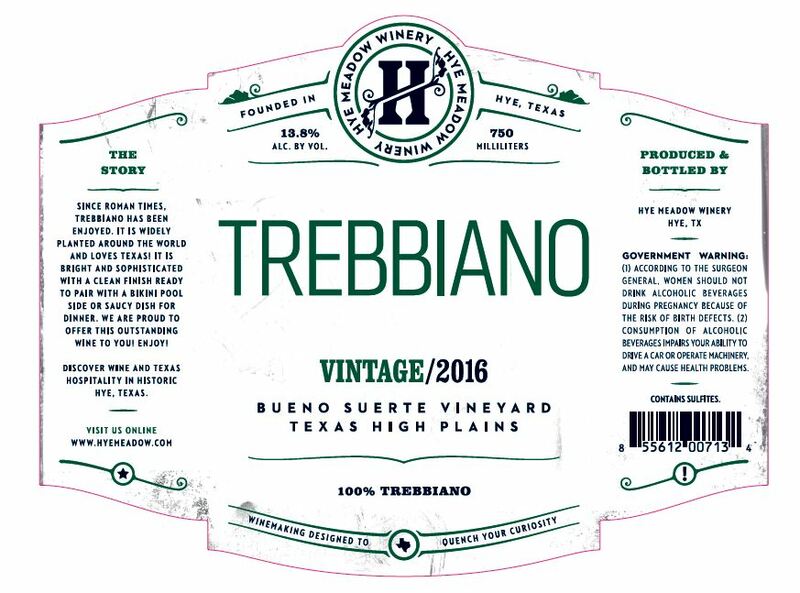 Our 2016 Trebbiano starts off with a gentle nose of apricots and a touch of mineral. This gives way to a crisp and light lemon zest on the palate with the minerality taking center stage. A clean refreshing finish makes this an ideal meal pairing white.